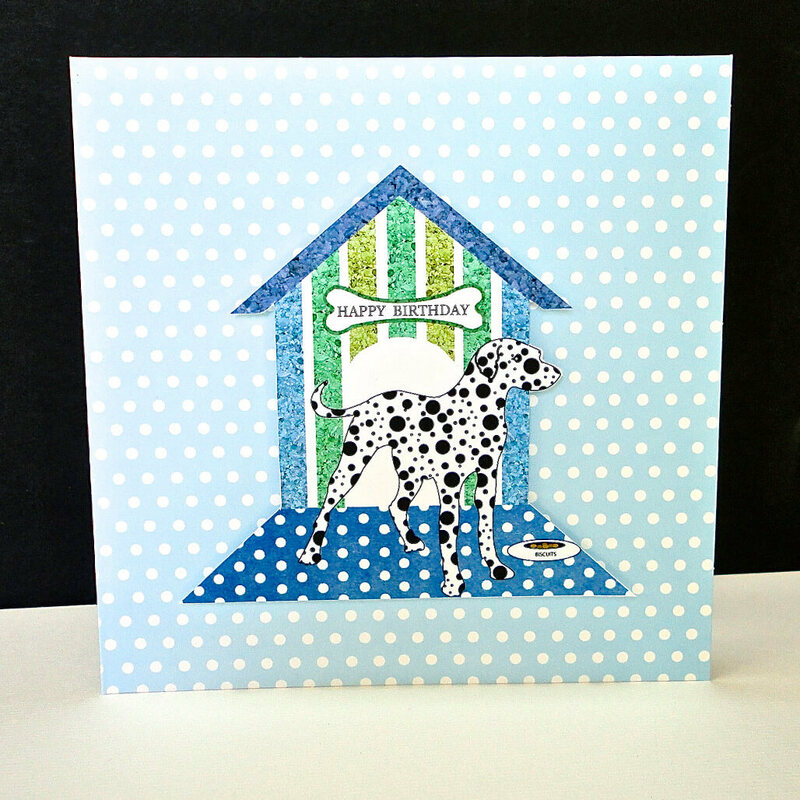 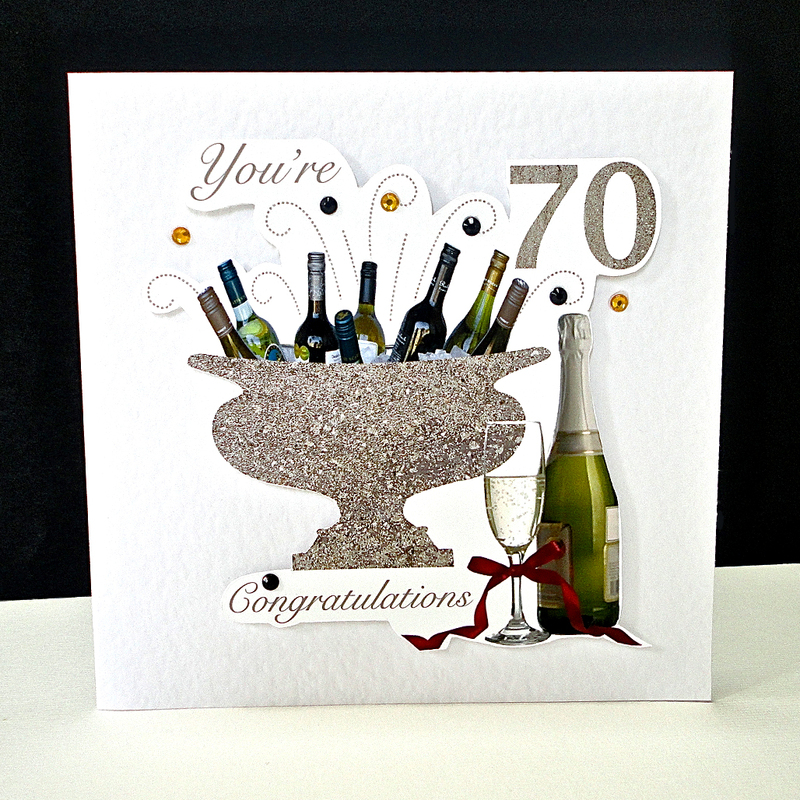 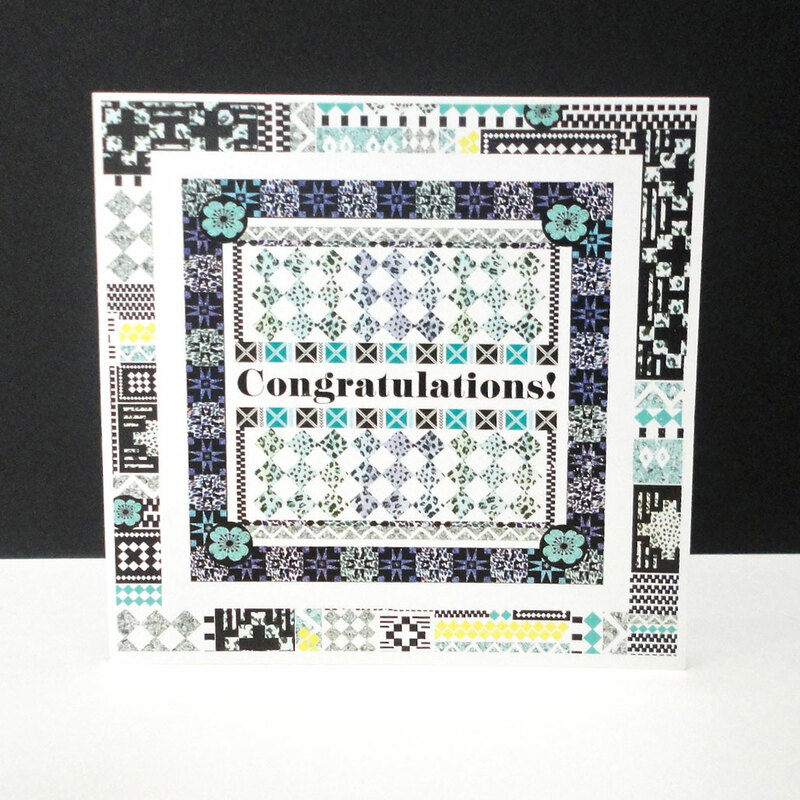 A Congratulations card is always appreciated as an acknowledgement of a special celebration or an achievement in life. 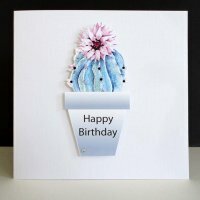 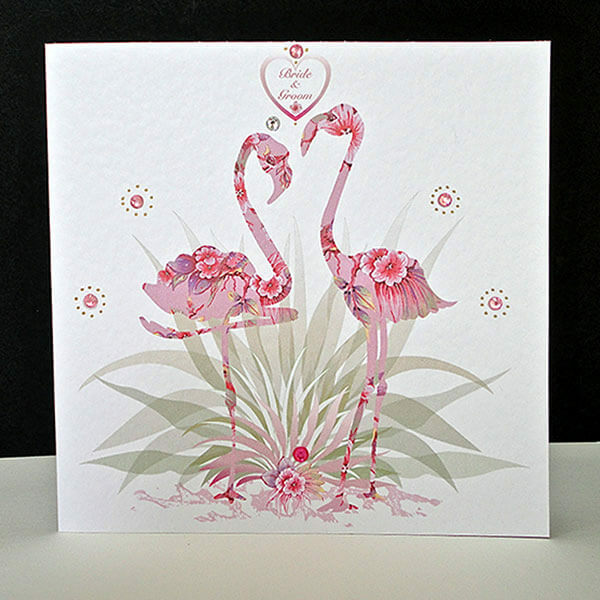 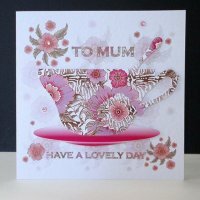 Sending a birthday card shows how much we care about a person, from their first Birthday to their last, and offers the opportunity to convey our best wishes and love; a card brings so much joy once a year on this special occasion. 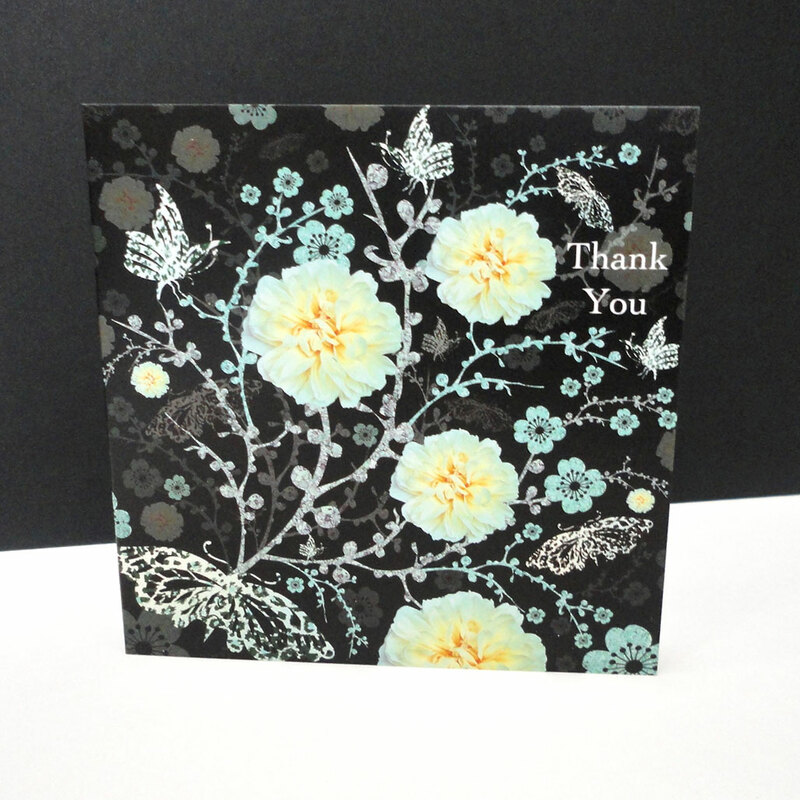 Saying Thank You is something we should always think about, and a card confirms the gratitude we feel for that kind thought, gift or action. 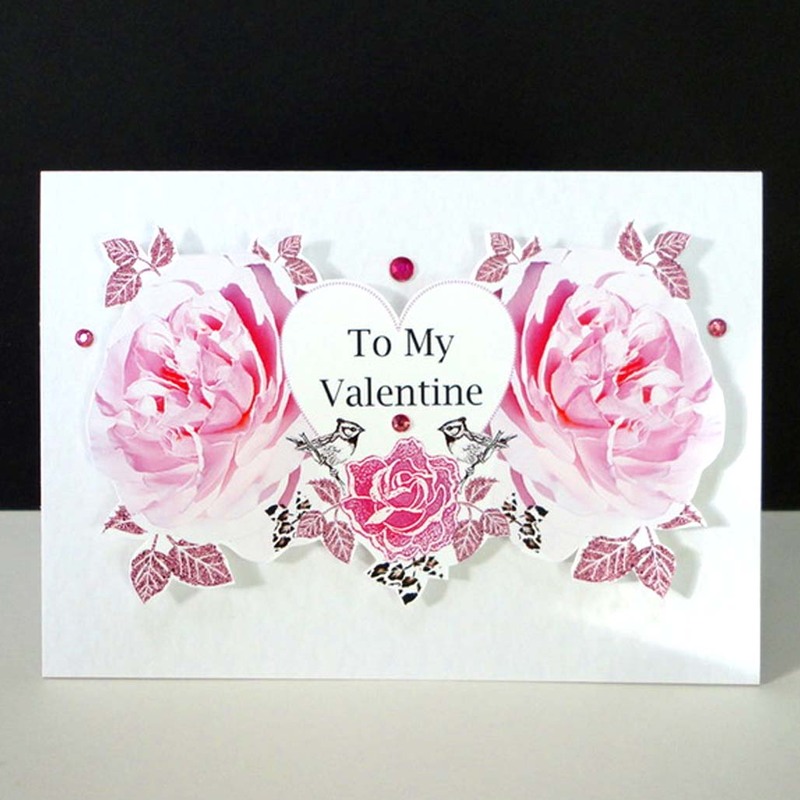 Valentine Two Pink Rose Heart Handmade Card.